Plus check out our new-look Vegetable Fermenters! Once you get the hang of it, fermenting vegetables is a simple process....but there are certainly some tools that can certainly make preparing and fermenting even easier! Click the link below to learn more! 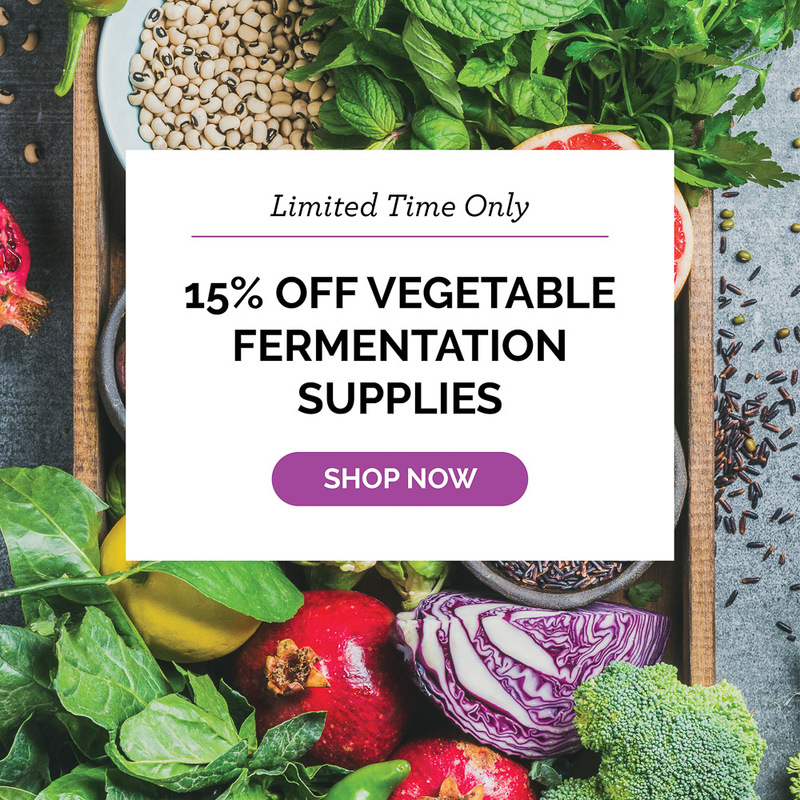 Try our best-selling Vegetable Fermenters! New look - same great product! 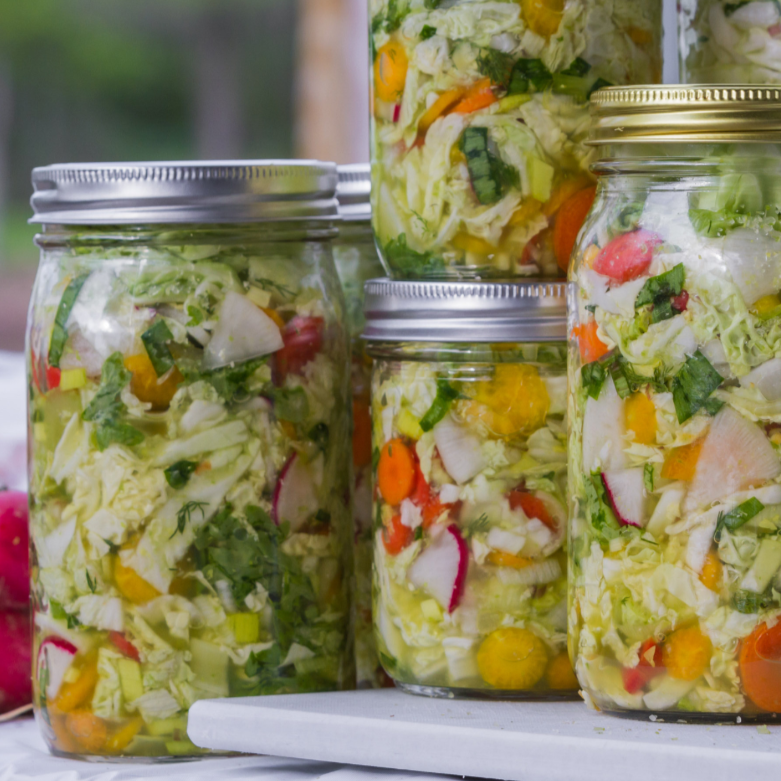 Make pickles, sauerkraut, kimchi and much more at home with our Fermented Vegetable Masters! Available in Half-Gallon and Gallon sizes.